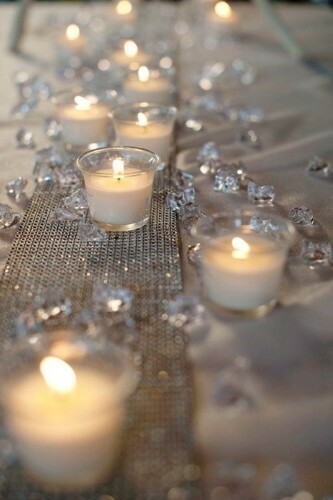 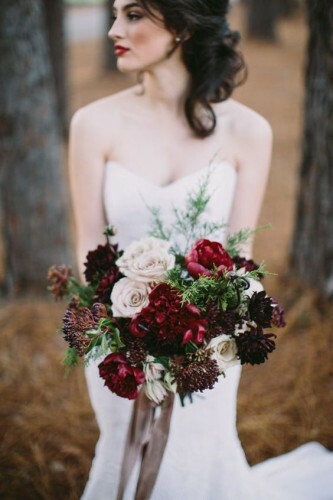 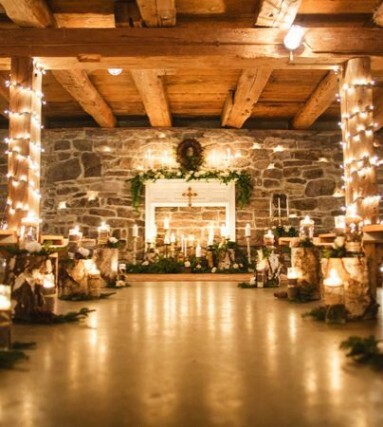 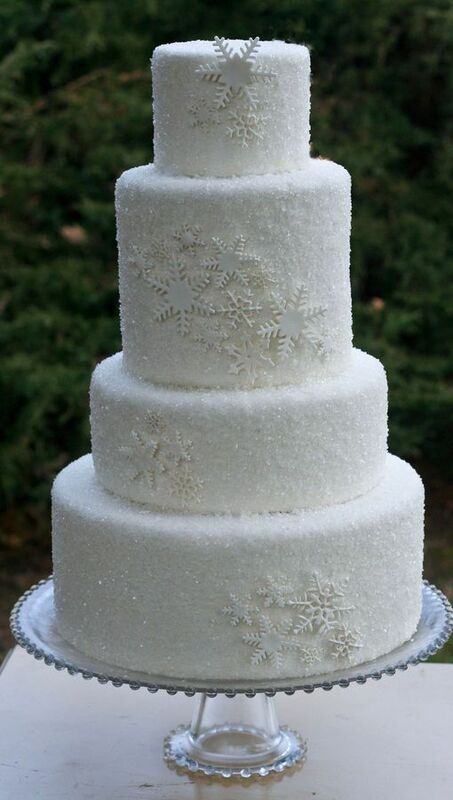 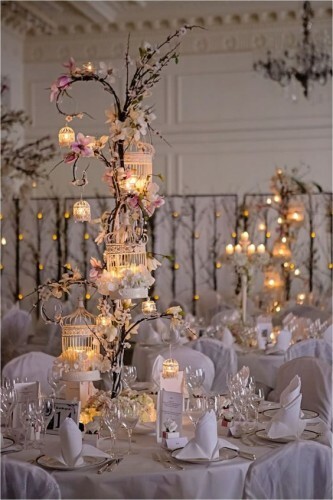 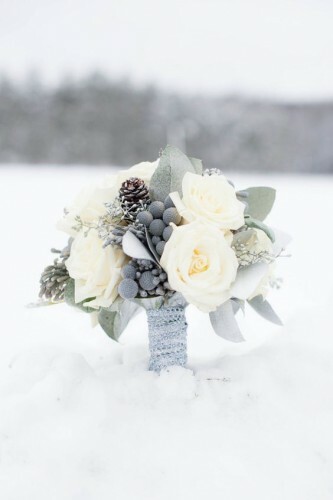 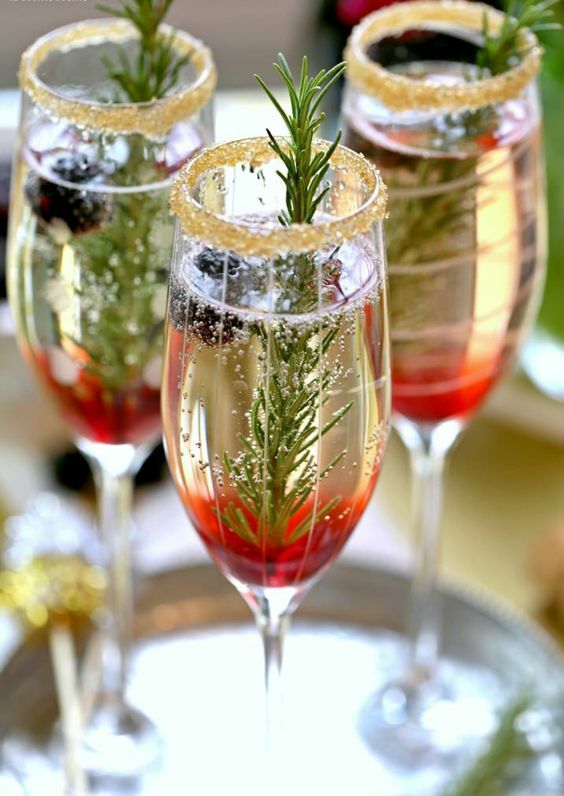 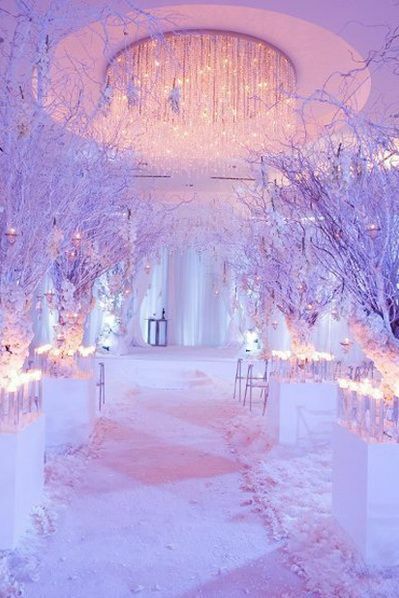 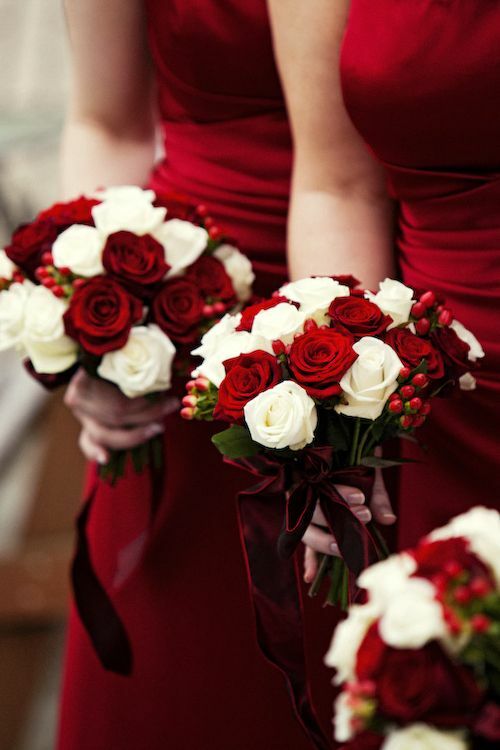 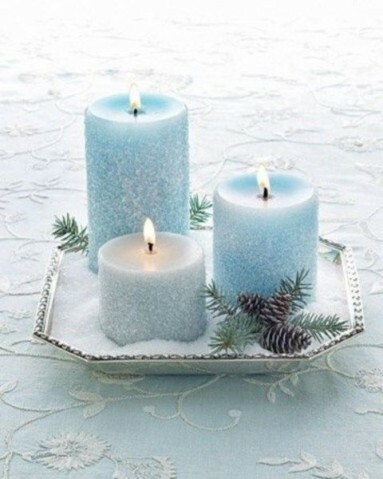 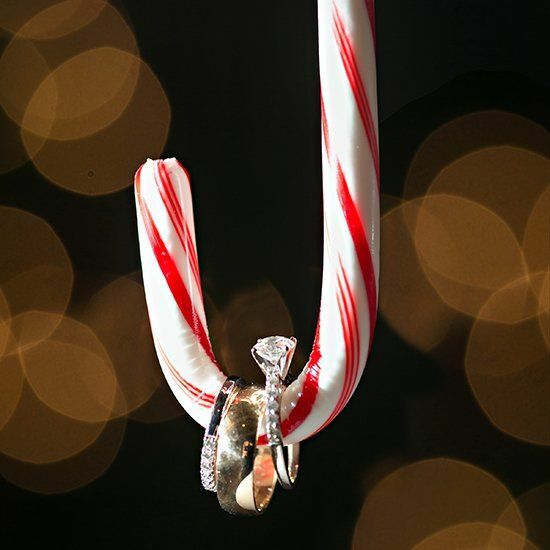 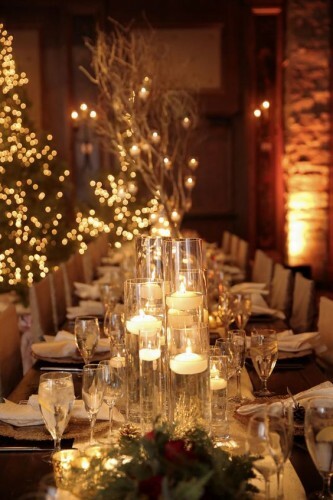 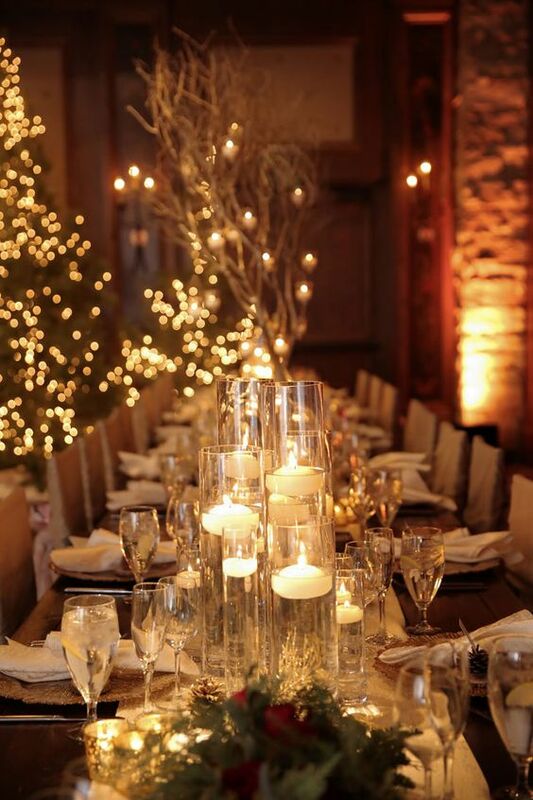 How to make your Winter Wedding Wonderful! Of course, when we conjure up the word wedding our first thought is of a summer bride, wandering through daisy strewn meadows and surrounded by pastel pallettes, enjoying the outdoors, Marquee’s, and the fresh tastes of summer. 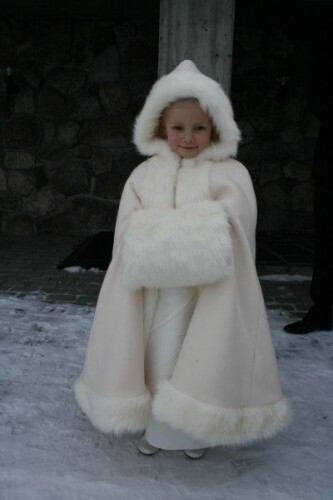 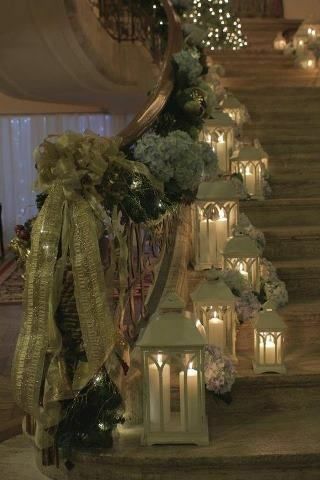 But there is something so absolutely wonderous about a Winter Wedding. Everything becomes so romantic and sparkly and you can introduce deep, rich colours into your theme that contrast so beautifully against your gown. 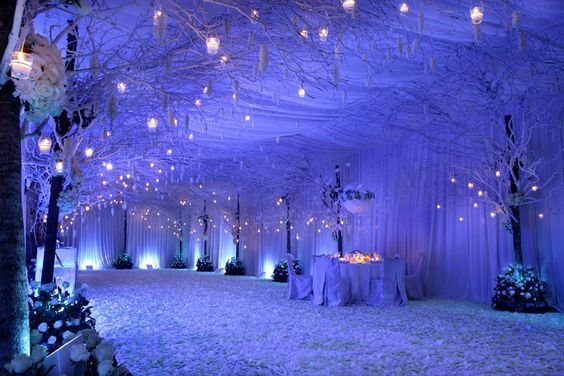 Or you can compliment with ice white crystals and powder silverys & greys. 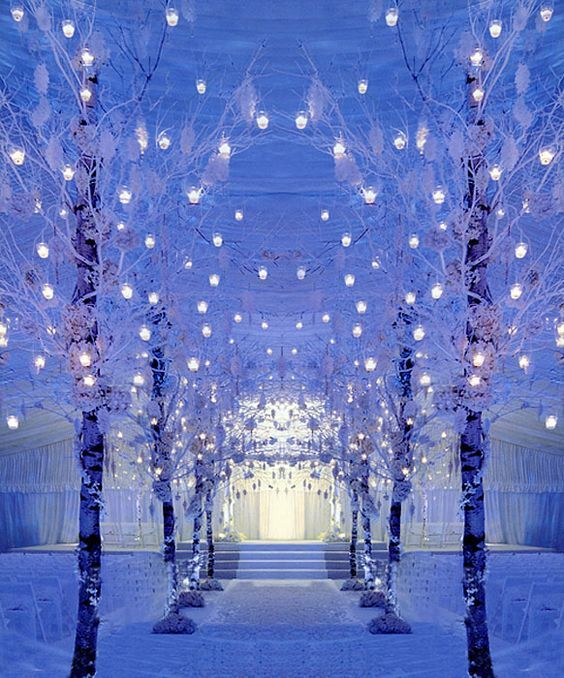 When else can you get the chance to create your own Winter Wonderland. 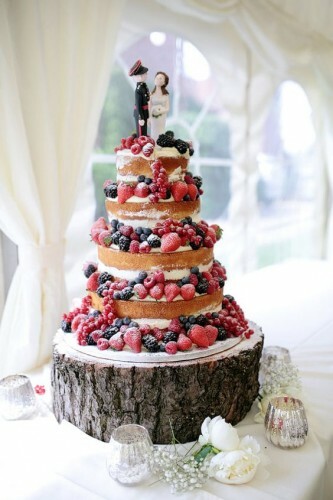 Imagine marrying in front of an open log fire, or in twinkling candlelight. At BOA Boutique we love using our richer fabrics and silks for our Winter Brides, adding glorious touches such as long luxurious sleeves in lace, maybe a coloured sash or perhaps completing your look with a fur stole or jacket – you really can lose yourself in the beauty of the colder, crisper months. 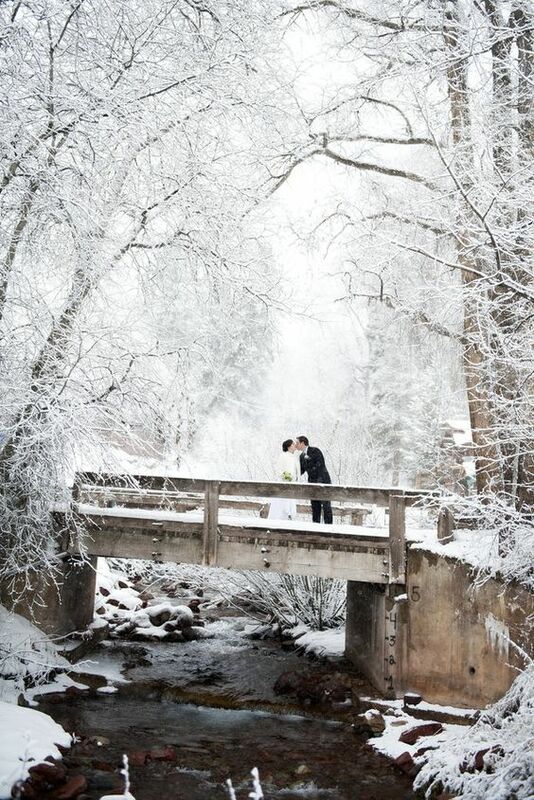 Here are some beautiful ideas to inspire you to consider Winter as the perfect time for your wedding.